LIDF has partnered with Ricker Restaurants to make sure your conversation about film does not end in the cinema. Great Eastern Dining Rooms and Cicada will give LIDF ticket-holders offers on cocktails, dinners and group bookings during the festival. All you have to do is show a valid ticket for any of the events during the festival and you are eligible for a discount. So, after seeing a film, make sure to head over to one of these restaurants to discuss, debate and enjoy a nice drink or two. 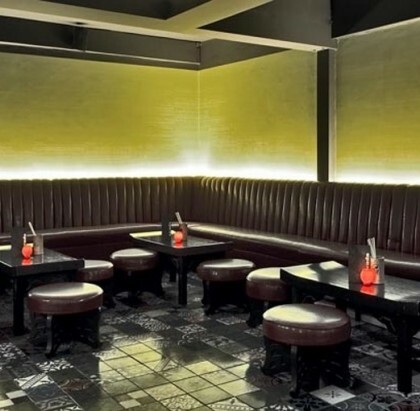 Great Eastern Dining Room is one of London’s trendiest restaurants and bars situated in the highly fashionable area of Hoxton. 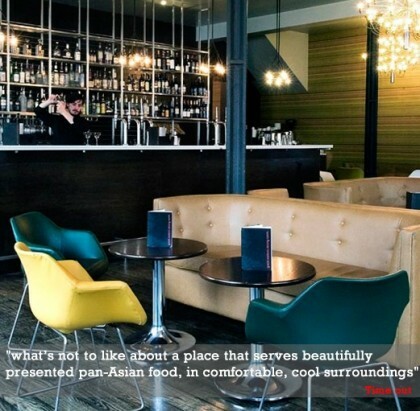 It is a fabulous looking venue with a modern, minimalist style, serving top notch pan-Asian food. Cicada, the first of the Ricker restaurants, which has been open since 1996, is near to Smithfields Market in Clerkenwell. The restaurant, bar and private dining room have all been recently refurbished. The mix of strong design, fun and consistently inexpensive pan-Asian food make it a winner all round. *Offer valid for LIDF ticket holders/ members.offer refers to house cocktail only and is subject to availability & change.